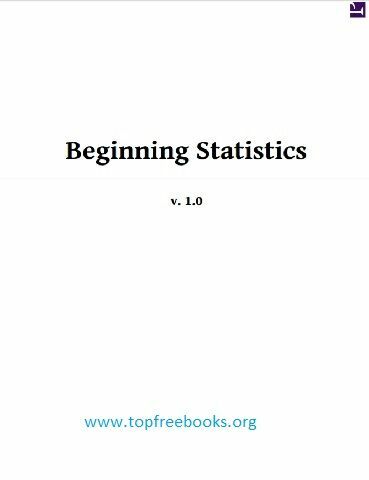 This book is meant to be a textbook for a standard one-semester introductory statistics course for general education students. Our motivation for writing it is twofold: 1.) to provide a low-cost alternative to many existing popular textbooks on the market; and 2.) to provide a quality textbook on the subject with a focus on the core material of the course in a balanced presentation. The high cost of textbooks has spiraled out of control in recent years. The high frequency at which new editions of popular texts appear puts a tremendous burden on students and faculty alike, as well as the natural environment. Against this background we set out to write a quality textbook with materials such as examples and exercises that age well with time and that would therefore not require frequent new editions. Our vision resonates well with the publisher’s business model which includes free digital access, reduced paper prints, and easy customization by instructors if additional material is desired. Over time the core content of this course has developed into a well-defined body of material that is substantial for a one-semester course. The authors believe that the students in this course are best served by a focus on the core material and not by an exposure to a plethora of peripheral topics. Therefore in writing this book we have sought to present material that comprises fully a central body of knowledge that is defined according to convention, realistic expectation with respect to course duration and students’ maturity level, and our professional judgment and experience. We believe that certain topics, among them Poisson and geometric distributions and the normal approximation to the binomial distribution (particularly with a continuity correction) are distracting in nature. Other topics, such as nonparametric methods, while important, do not belong in a first course in statistics. As a result we envision a smaller and less intimidating textbook that trades some extended and unnecessary topics for a better focused presentation of the central material.